Taufiq is a Research Assistant for the WRI Ross Center for Sustainable Cities, where he conducts research to develop and apply emerging machine learning techniques to measure and manage Earth's resources. This includes contributing to the Urban Land Use project, an initiative to develop globally comparable, locally relevant, regularly updated maps of urban land use via machine learning. 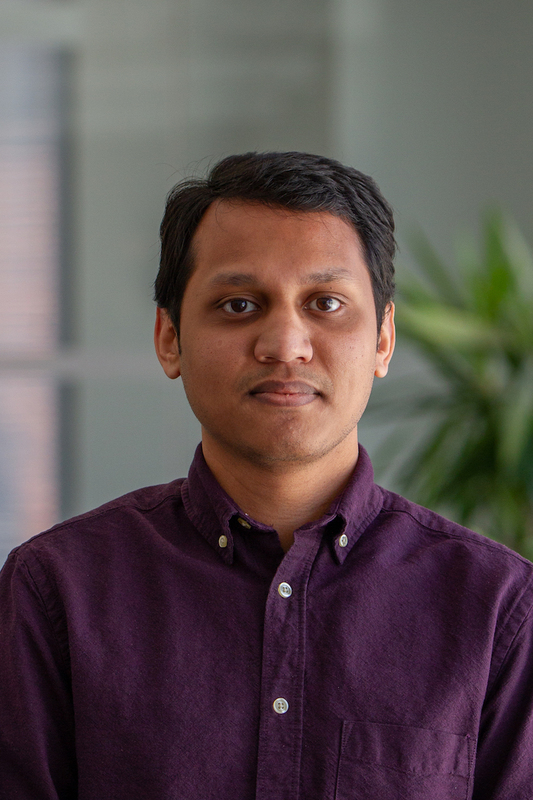 His work involves testing, validating, and scaling algorithms for urban land use, surface albedo, and change detection with direct application to sustainable urban planning and heat management. Before joining WRI, Taufiq worked as an intern for the NASA DEVELOP National Program in Athens, GA, where he worked with a team to analyze land use and land cover change in the Osa Peninsula, Costa Rica using NASA Earth Observations to better understand threats to river water quality and mangrove health. Taufiq holds a Master of Science degree in Environmental Engineering from the University of Georgia. Taufiq loves travelling, hiking and playing soccer. He also enjoys watching soccer and his favorite teams are FC Barcelona and Arsenal FC.